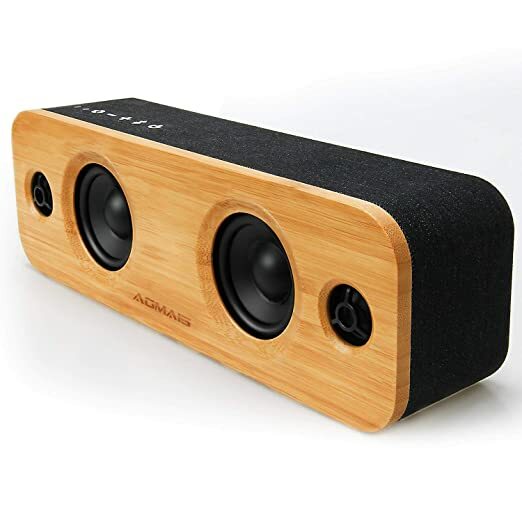 Amazon.com has 36% off on AOMAIS life 30W Bluetooth speakers. Discount price is now only $37.99 (36% off). Use the promo code: QQTYUR7X at the checkout. Limited time offer!